Today social apps became the most important part of out life, we use social media apps in our phone, tablet and computers to interact with our friends and family. When anybody wants to interact with someone via social apps then he wants to be sure which social app will meet his requirements of features he wants. As you know there are plenty of social apps on Android market but not every social app is popular. Users wants social media apps which let them call (Audio/ video), chat, sent stickers, transfer data and much more. All the apps do not meet their requirements and they got confuse about which app should they use for better communications. 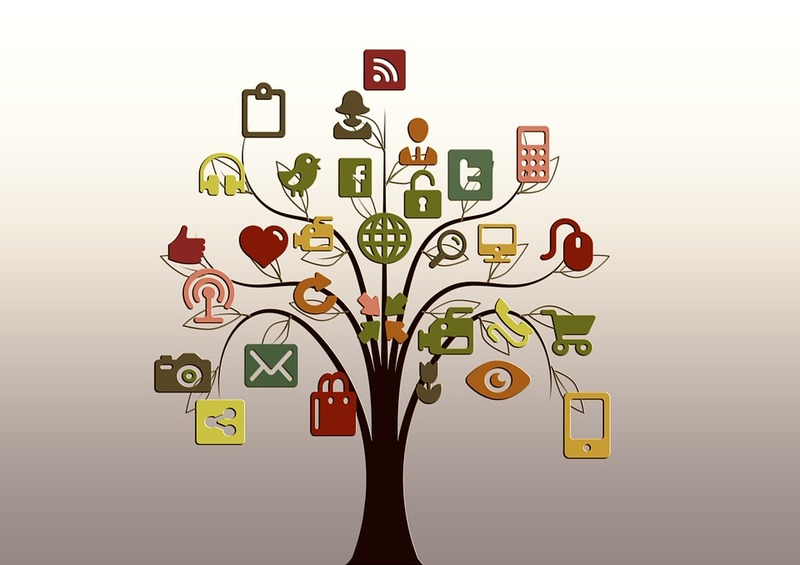 So today we are going to tell you about 5 best social media apps available for free on Android market. Without any doubt WhatsApp is the #1 social networking app in the world with it’s 900 Million users worldwide. WhatsApp users grows rapidly in recent time, WhatsApp was founded by Brian Acton and Jan Koum in 2009. In Feb,2014 WhatsApp was acquired by Facebook.inc in Approx $19 Billion. 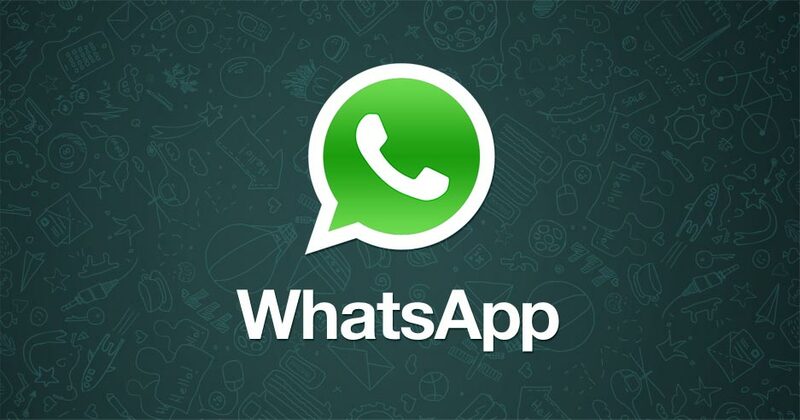 WhatsApp is very innovative application, many updates are releasing for providing users an awesome conversation to their relatives and friends. Facebook Messenger was Released by Facebook Inc. in August,2011, It is an instant messaging application. In March 2015 Facebook reported that messenger has reached 600 million users worldwide, which makes it second most popular social networking application. Facebook messenger allows users to do HD Audio and Video calls, which is most important feature of Facebook messenger. WeChat is an great application for social communication with lots of features. 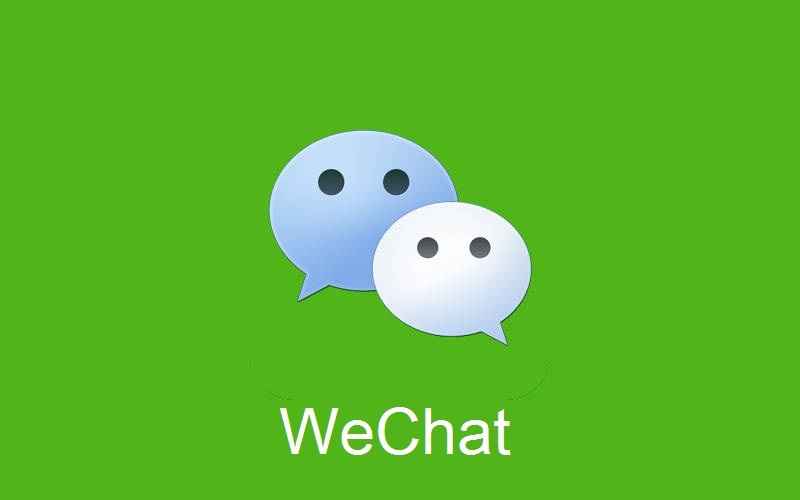 WeChat is developed by Tencent in China, it was released in Jan 2011. It is the most using social application in china with 580 Million users in the country and 70 Million users outside of china. WeChat enables users Text chat, Video/Audio Call, Non Media File Sharing, sharing stickers and much more. LINE was released in 2011 in Japan, LINE enables users to exchange media files, VoIP Conversations and video conference. LINE has 700 Million users worldwide, it is fastly growing App in japan. 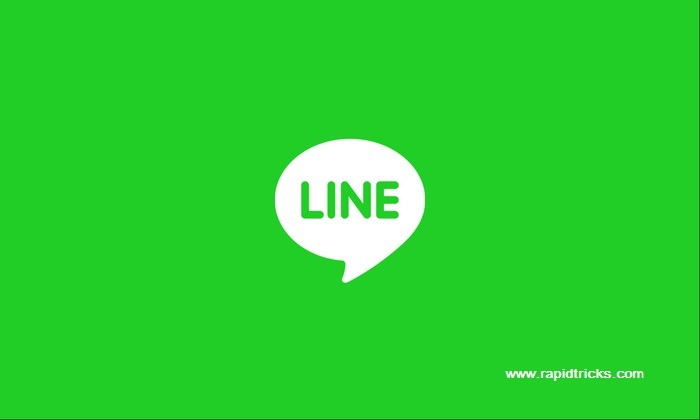 LINE was originally developed for Android and IOS users and later it expanded for Blackberry and Nokia Asha series. Hike is an excellent application developed by Bharti Enterprises and Soft Banks in joint venture. Hike was released in Dec,2012 and attained 15 million users in Feb,2014 . In Oct,2015 Hike CEO announced that hike has reached 70 million users worldwide and 20 Billion messages are shared each month. These are the best 5 social media apps of 2016, don’t forget to share this article on social media. Connect with your friend circle and family using these 5 best social media apps of 2016, and don’t miss any event in your friend circle. Stay connected with us on social media for more cool tips and tricks.